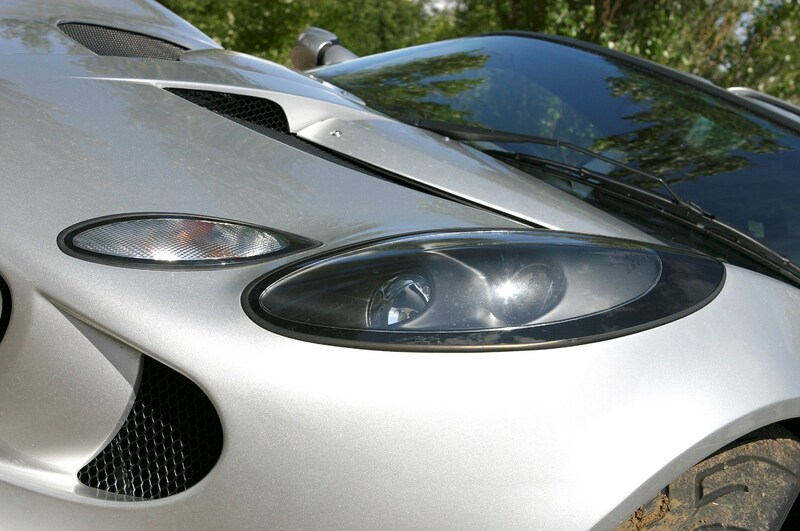 Insurance group: 46 - 50 How much is it to insure? 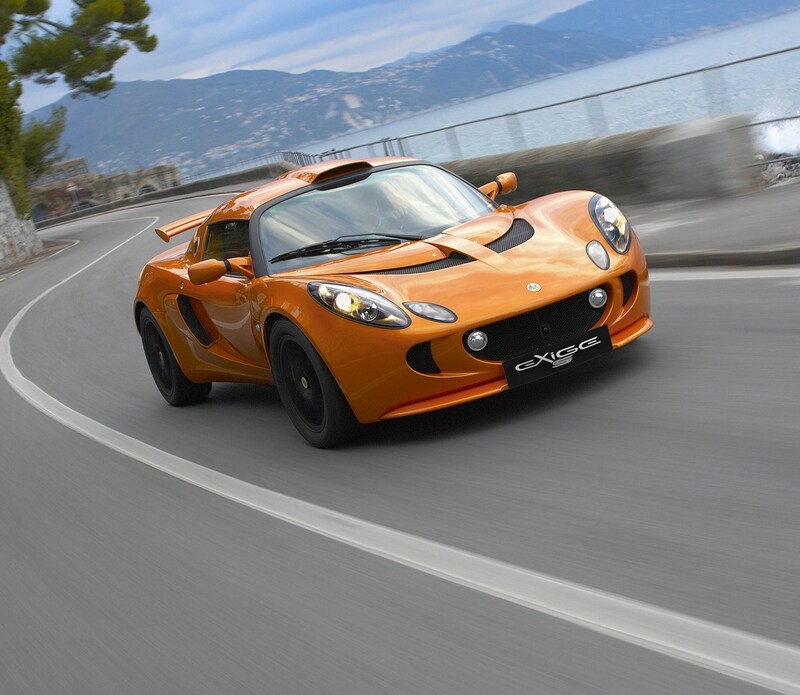 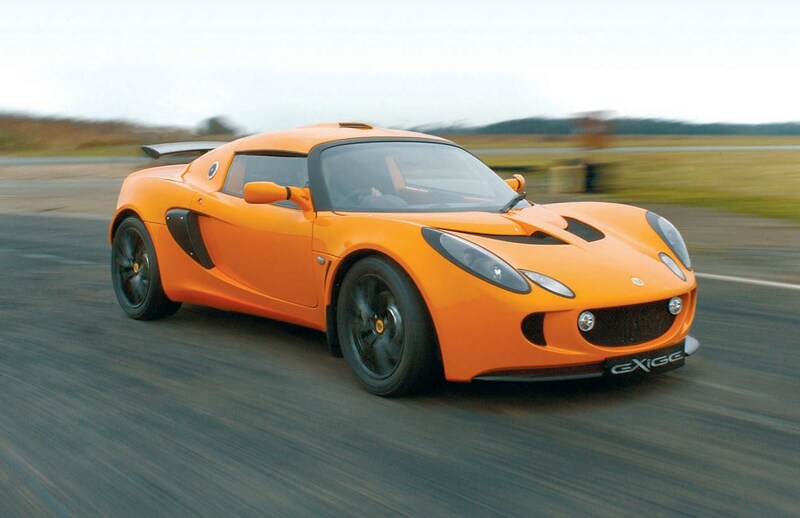 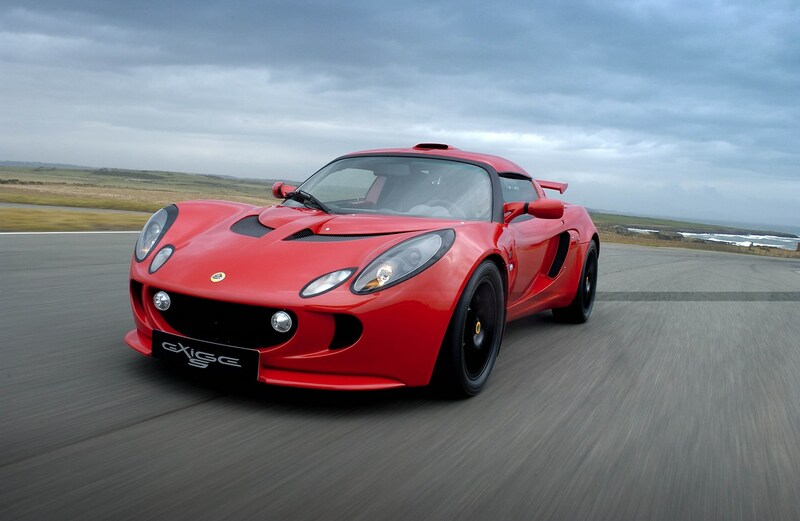 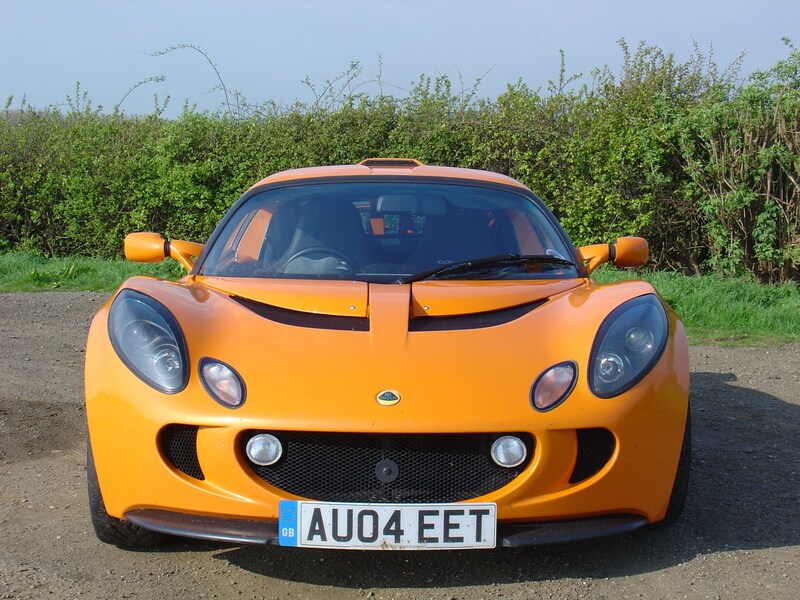 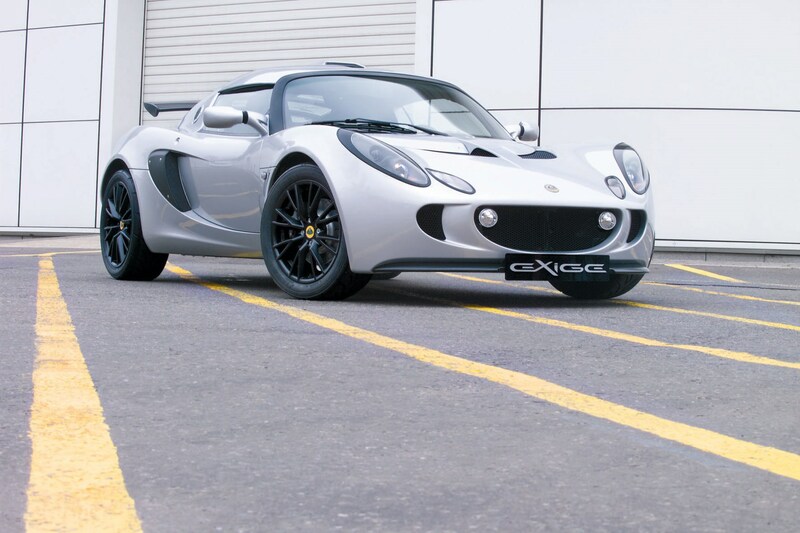 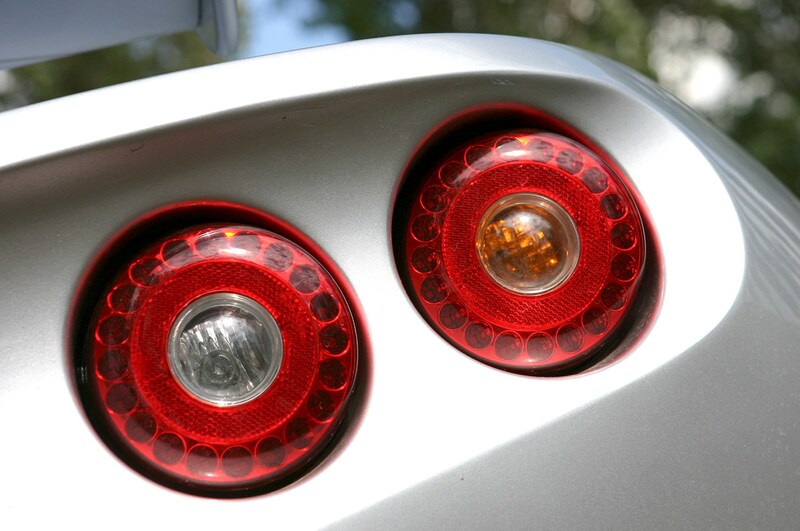 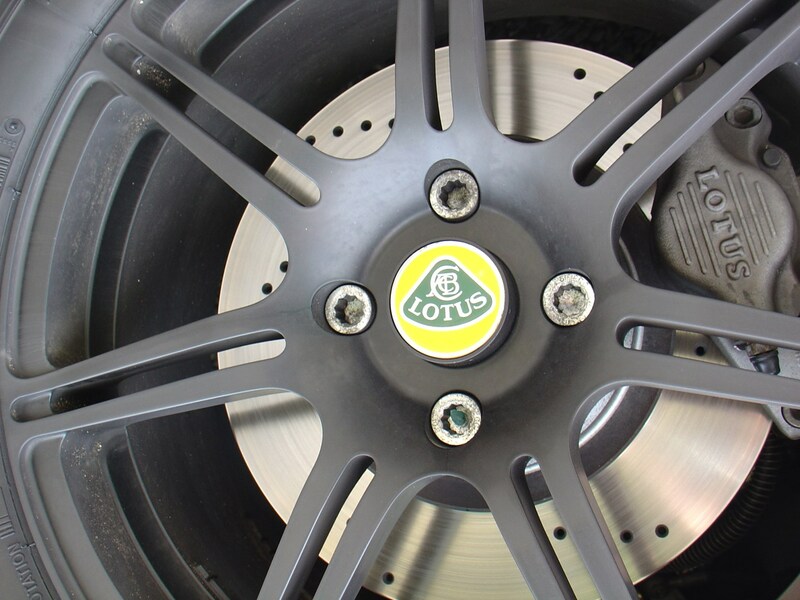 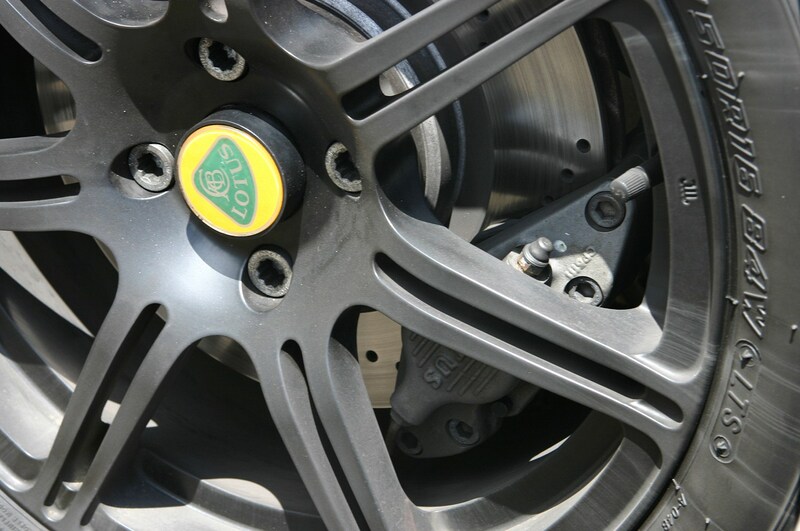 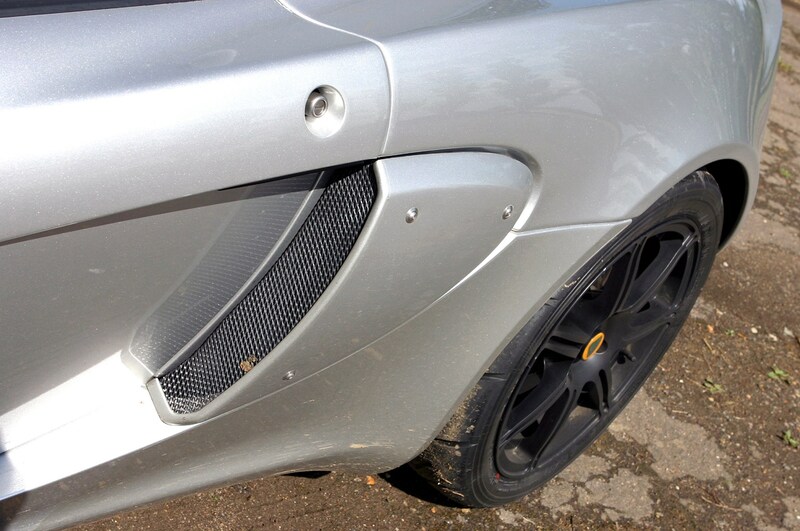 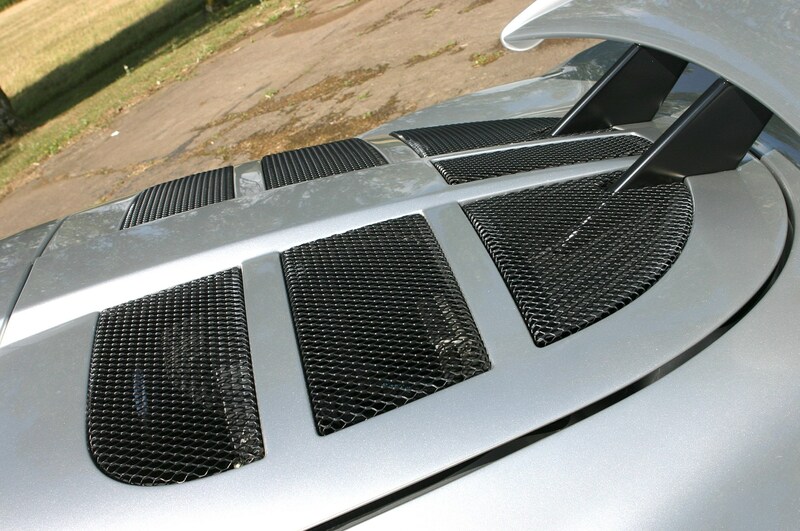 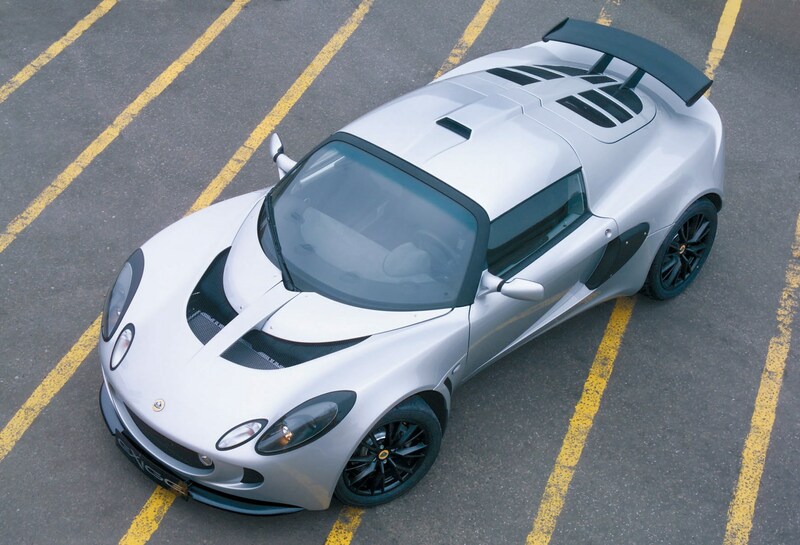 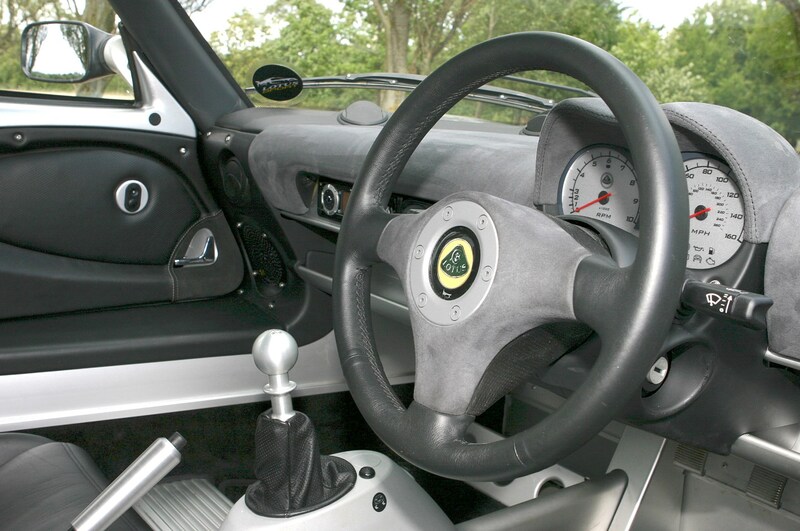 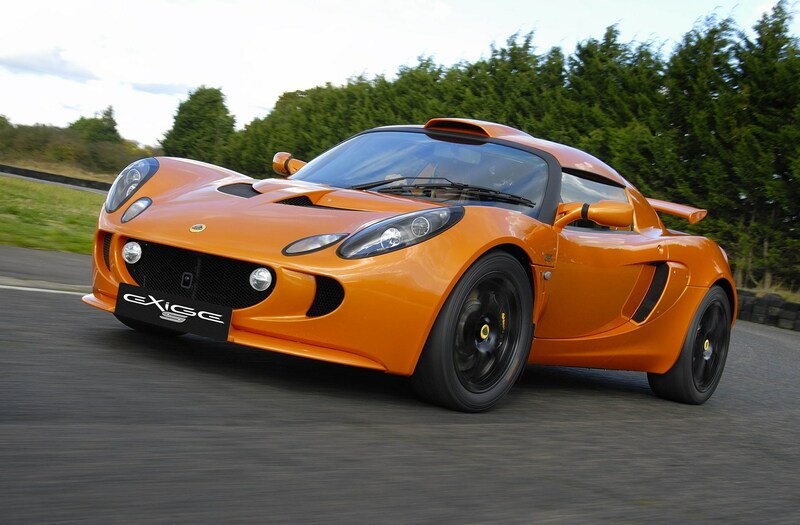 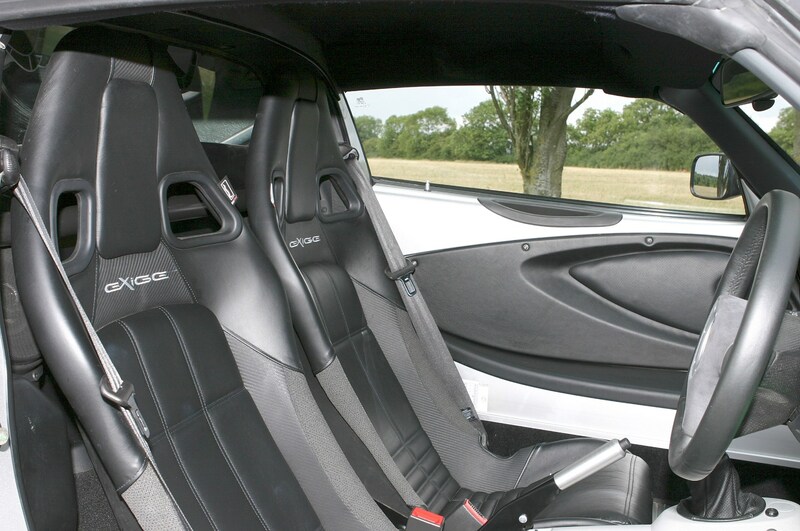 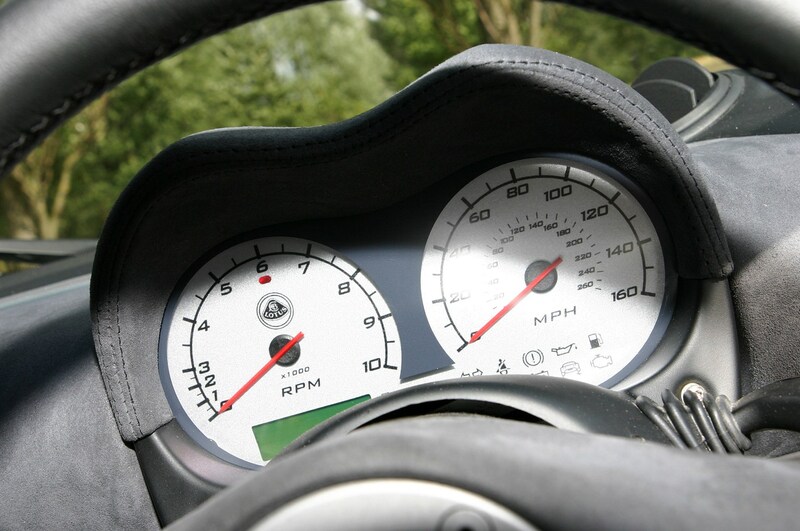 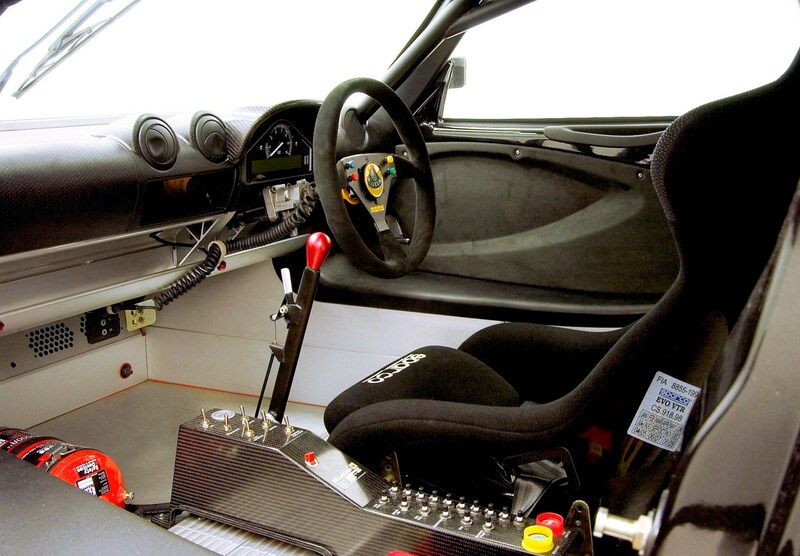 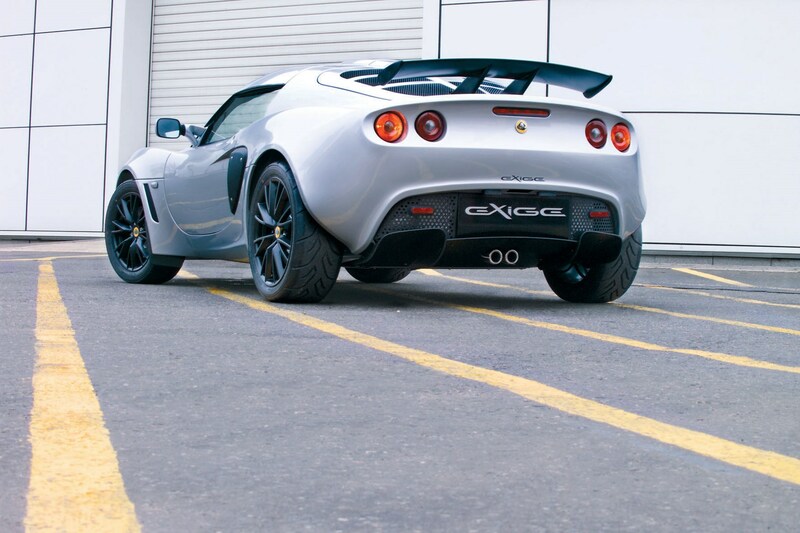 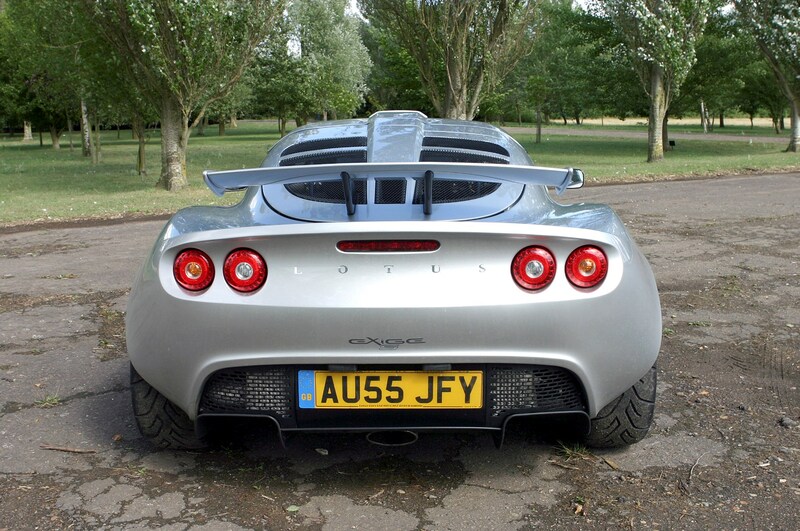 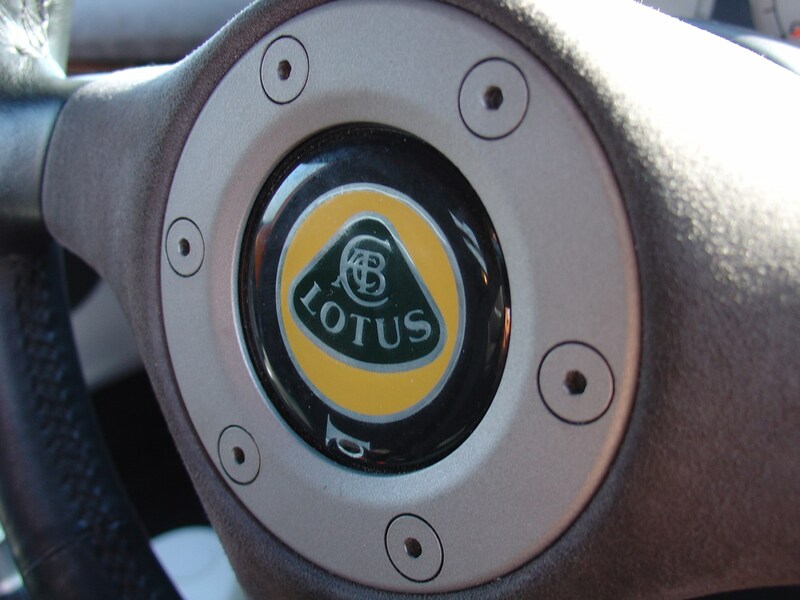 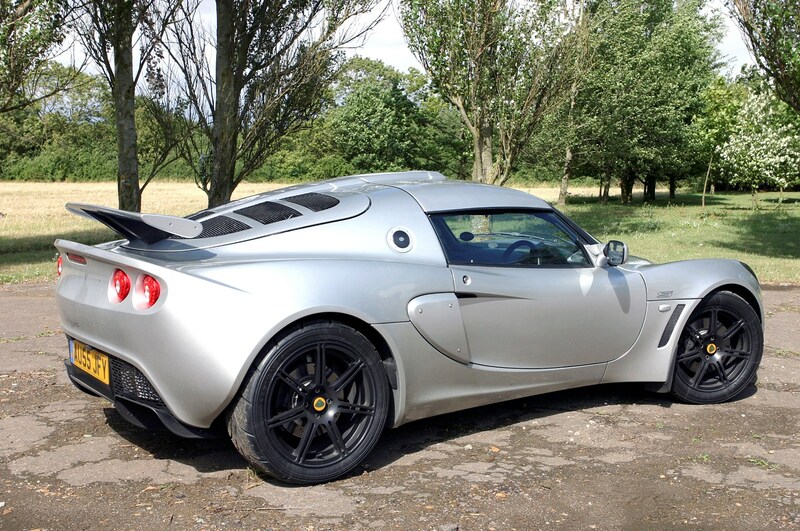 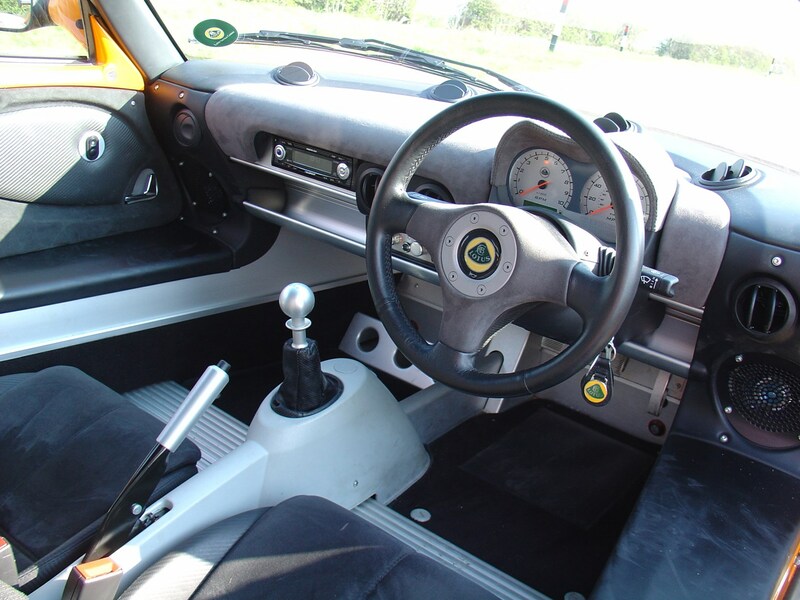 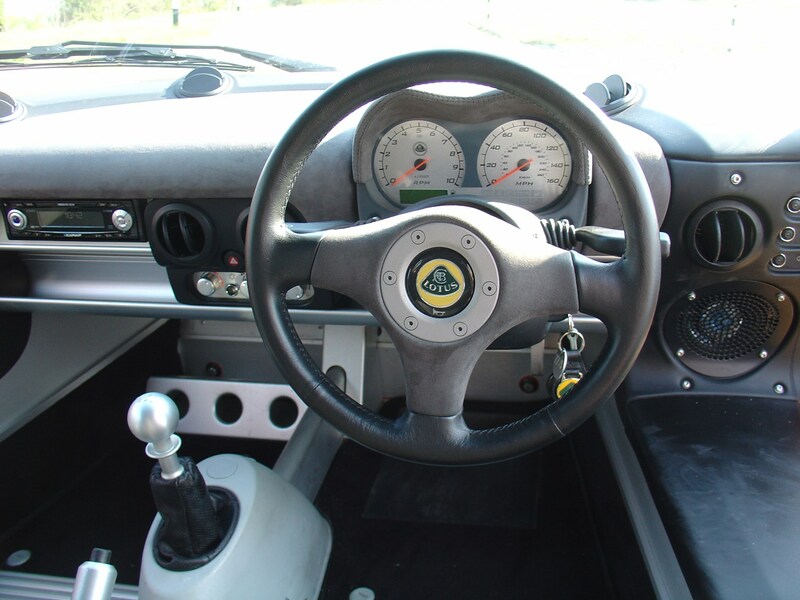 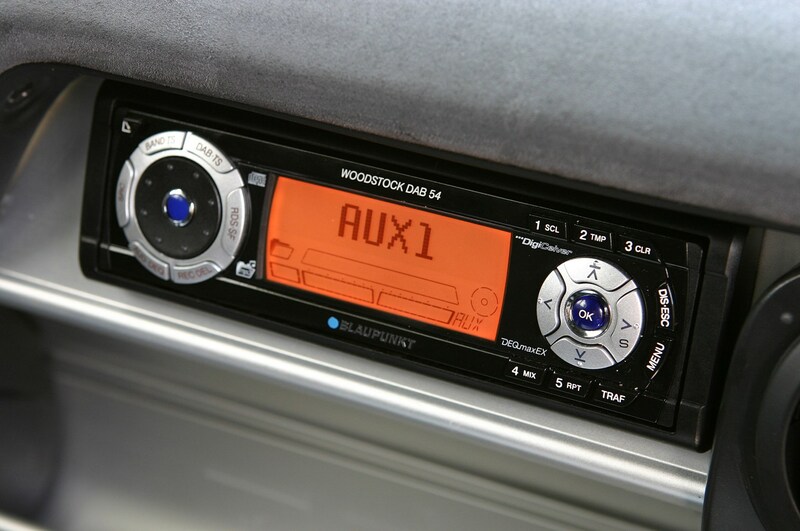 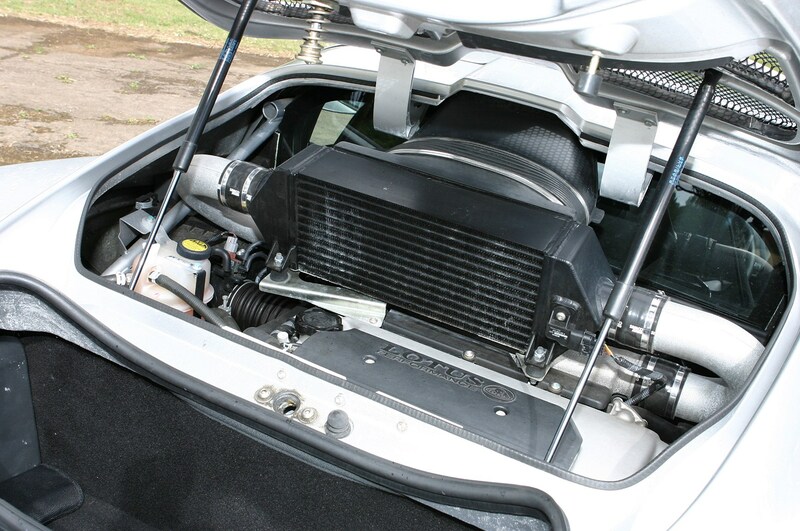 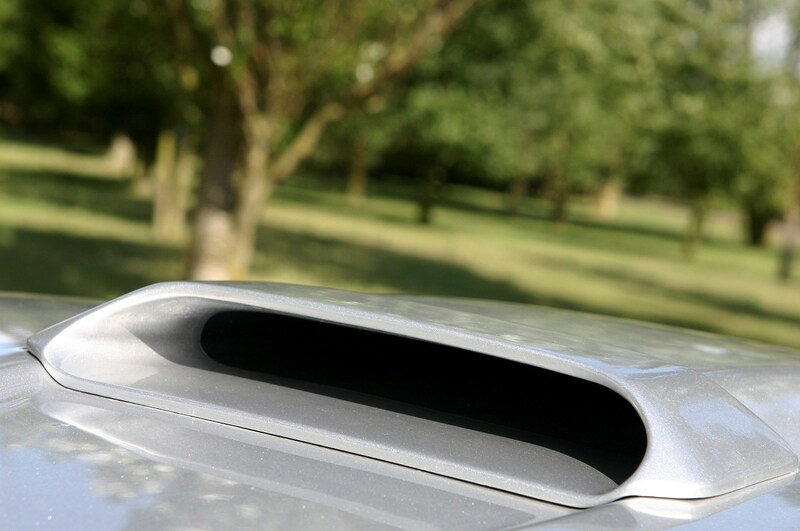 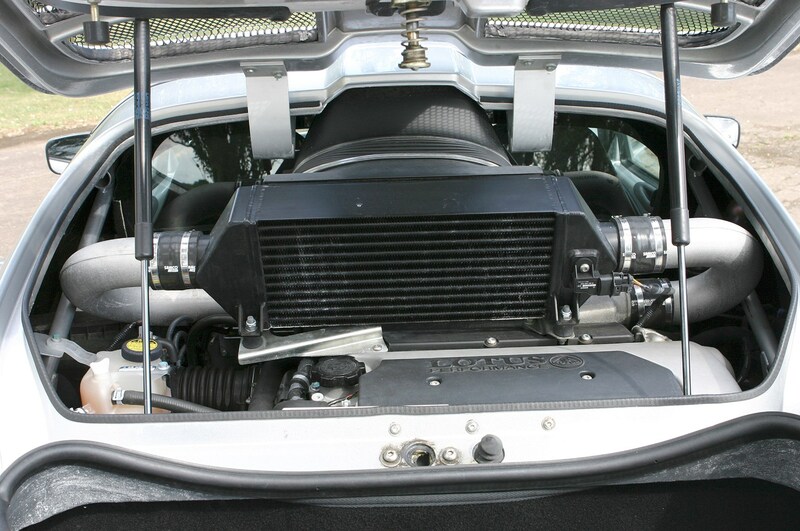 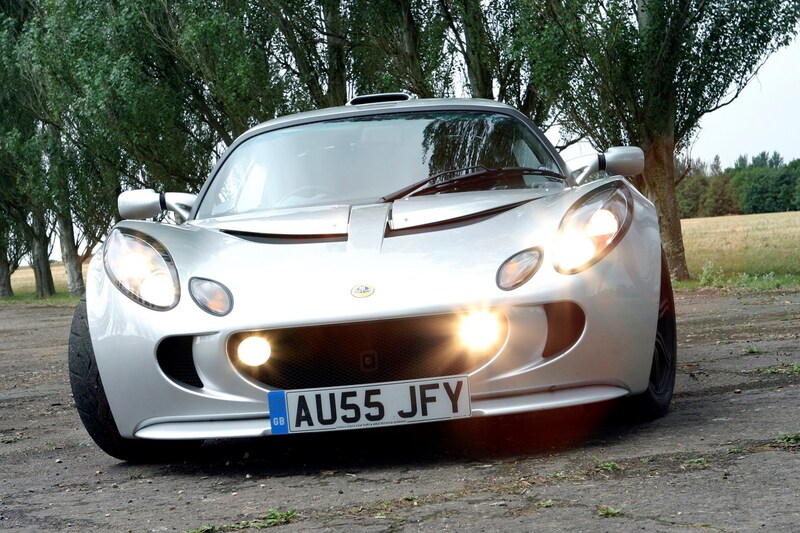 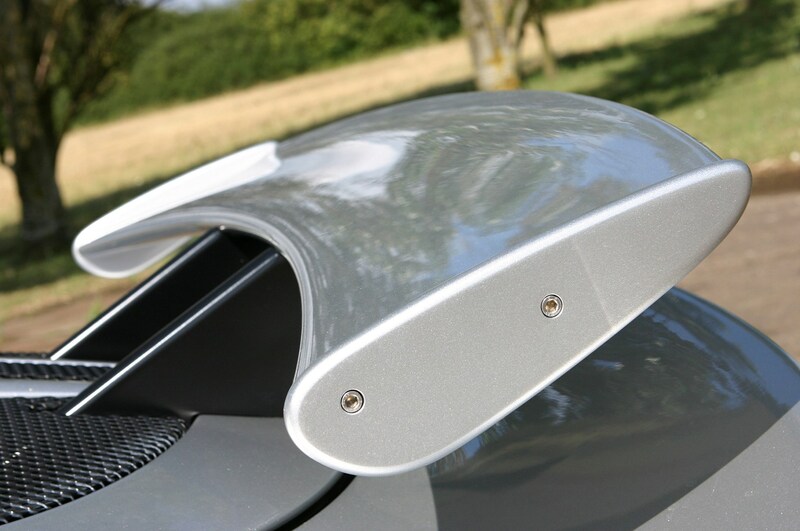 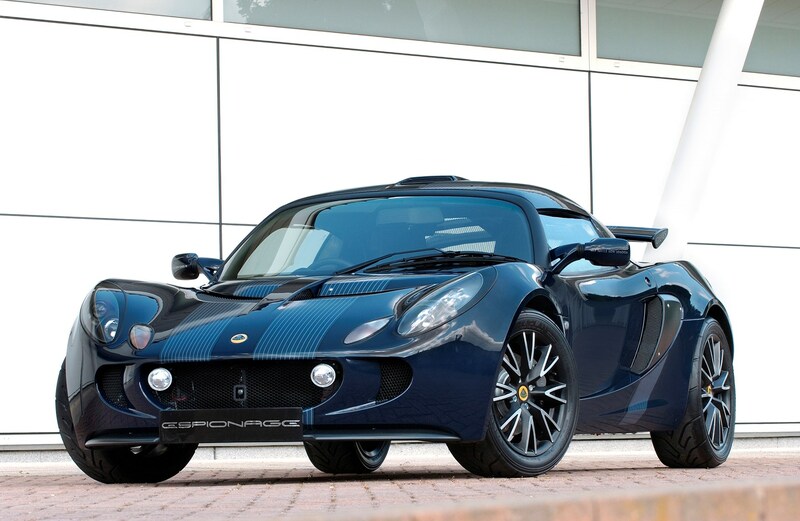 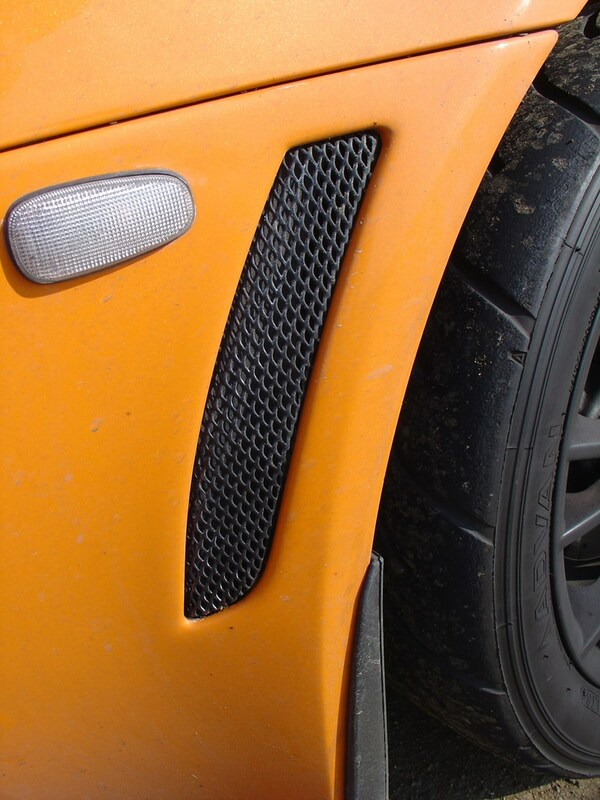 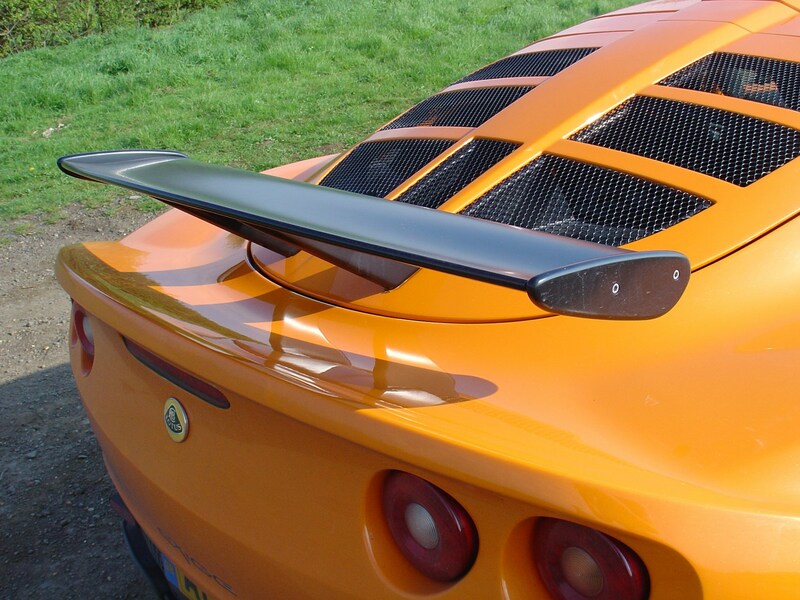 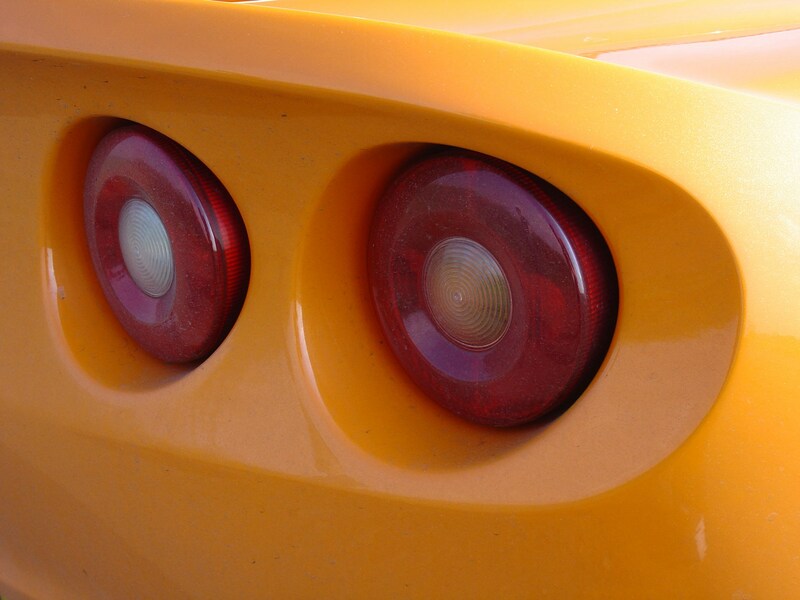 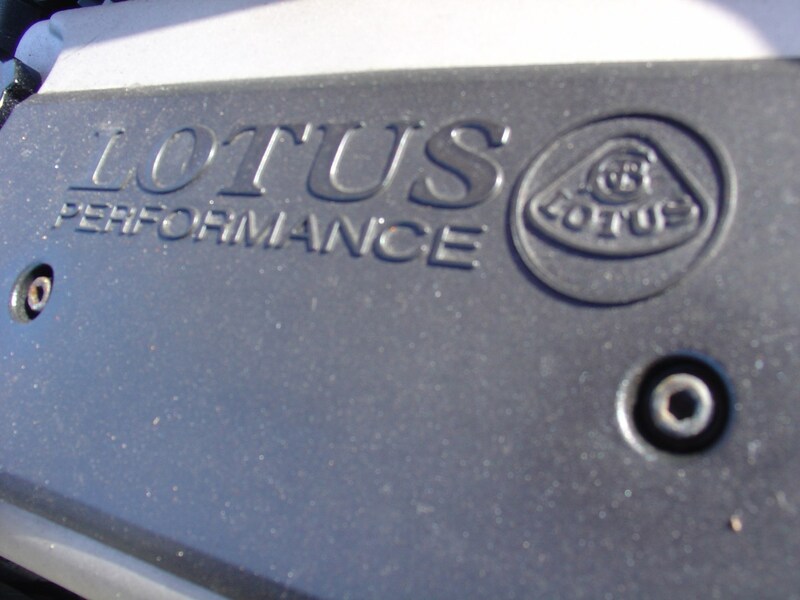 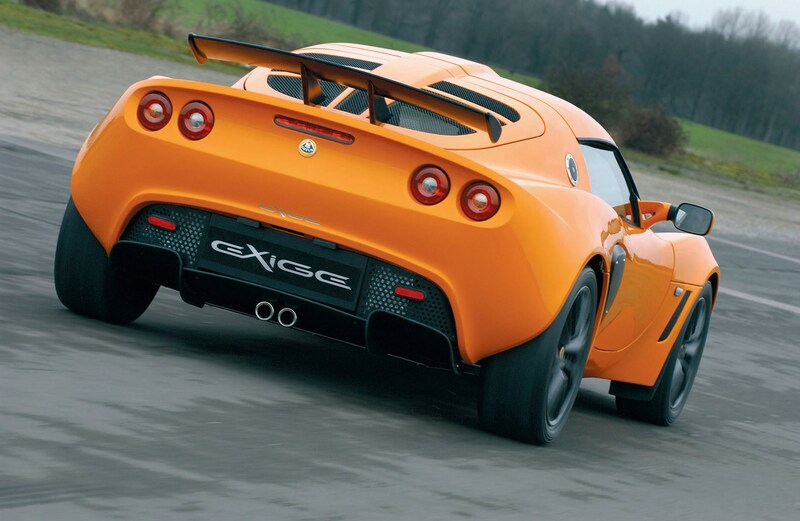 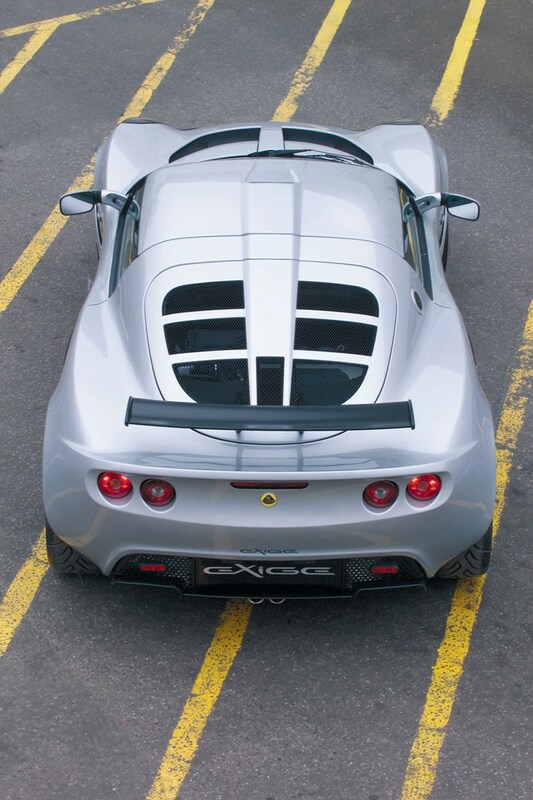 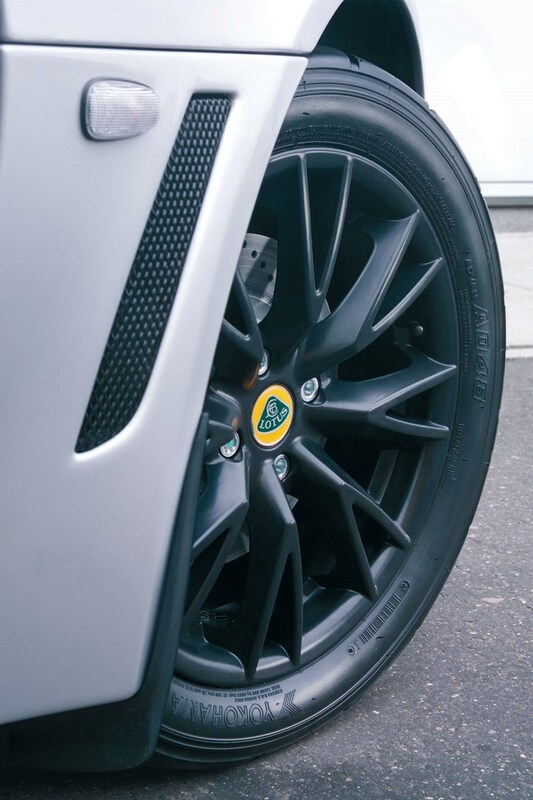 The Exige is the perfect car for the track-day racer or sports car enthusiast. 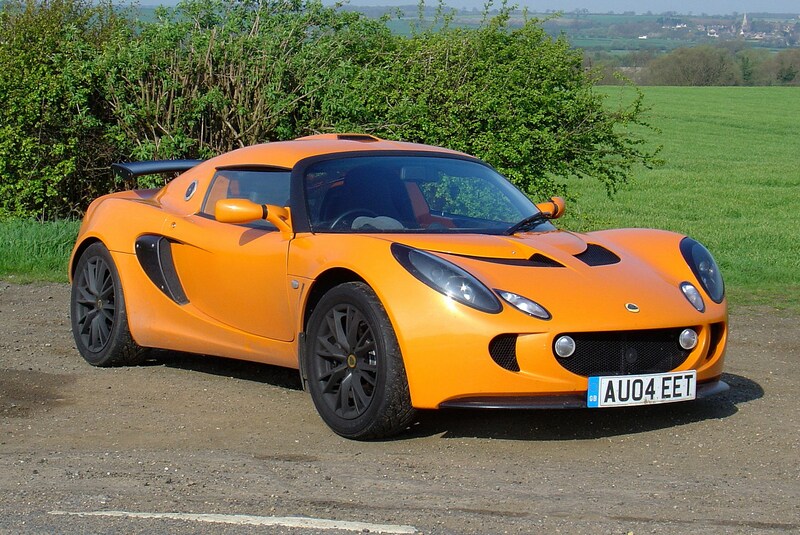 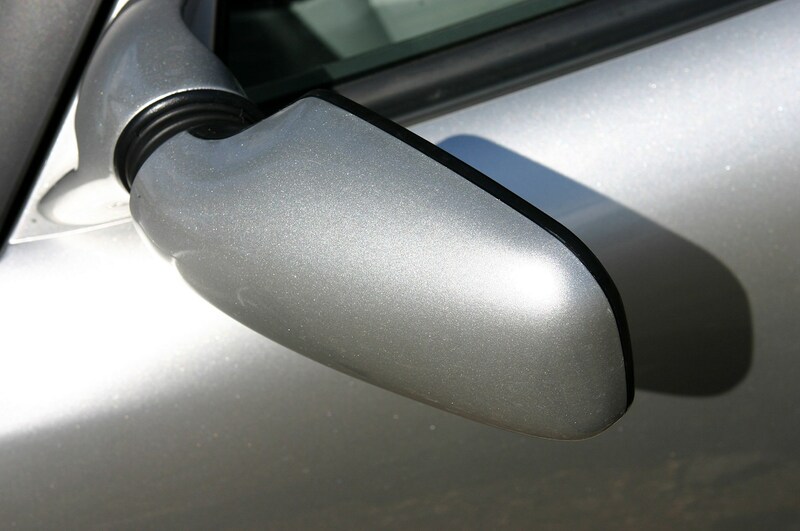 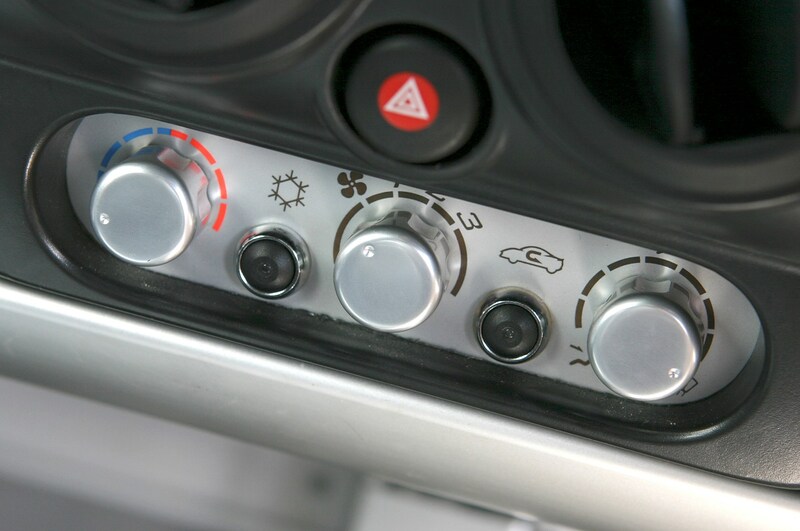 It offers a potent mix of pace and excitement that few other cars - at any price - can match. 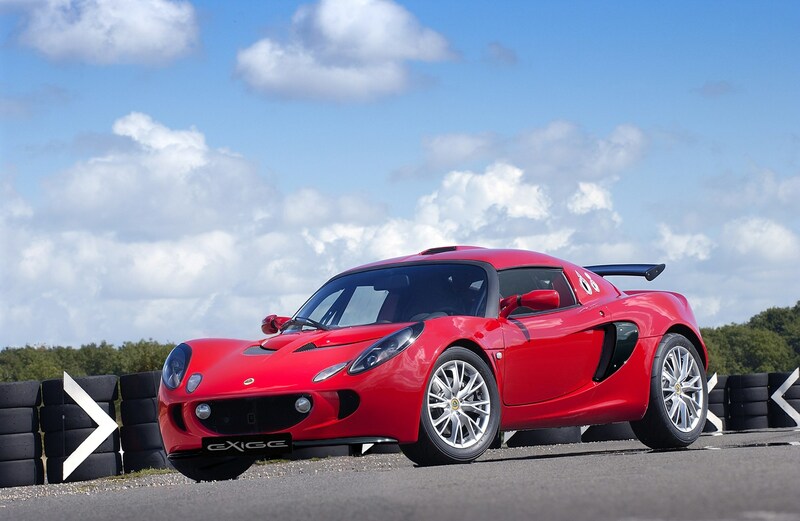 Current models offer up to 260bhp and a 0-62mph time as low as 4.1 seconds - quick enough to rival supercars that cost five times as much. 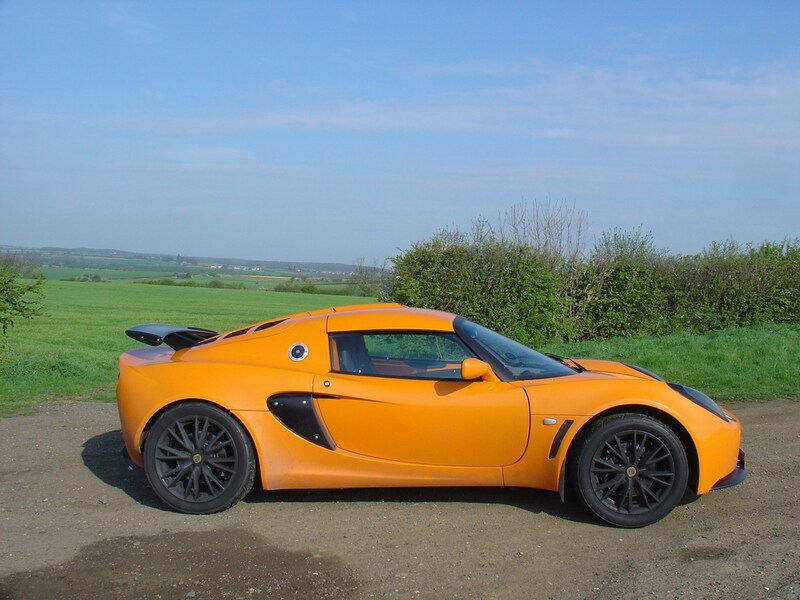 Much of this is down to its lightweight body which means it's lightning quick off the line and superbly responsive, even at higher speeds. 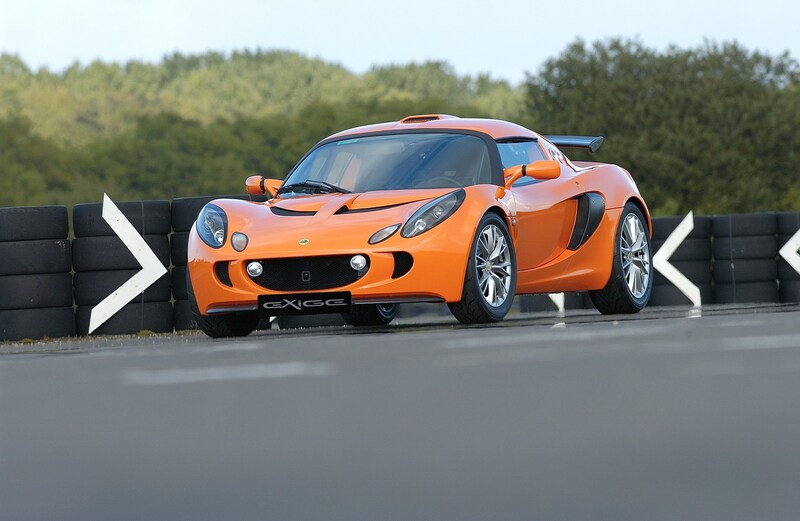 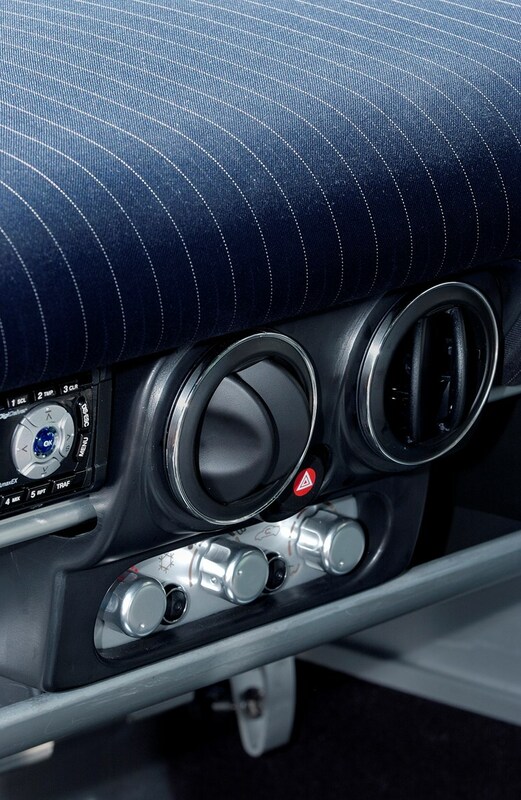 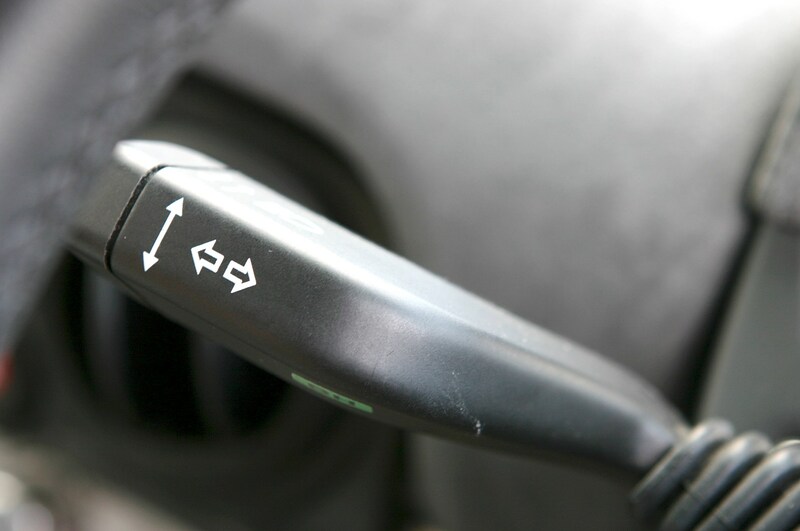 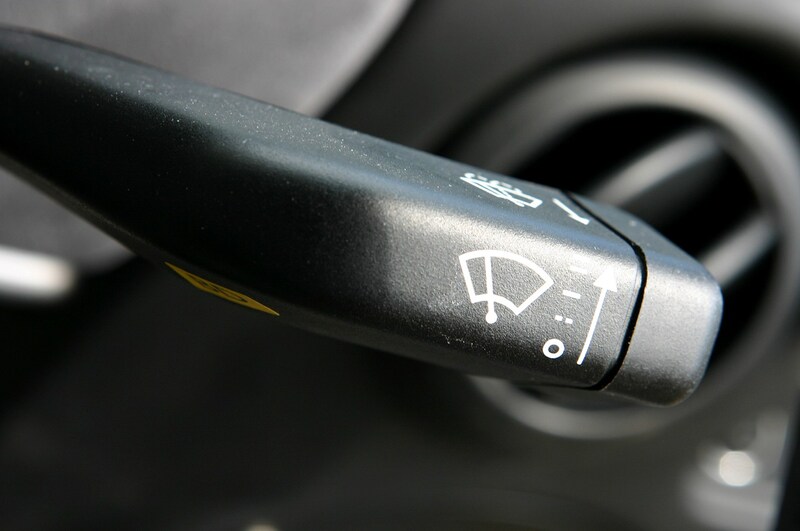 Sublime handling, precise steering and excellent body control. 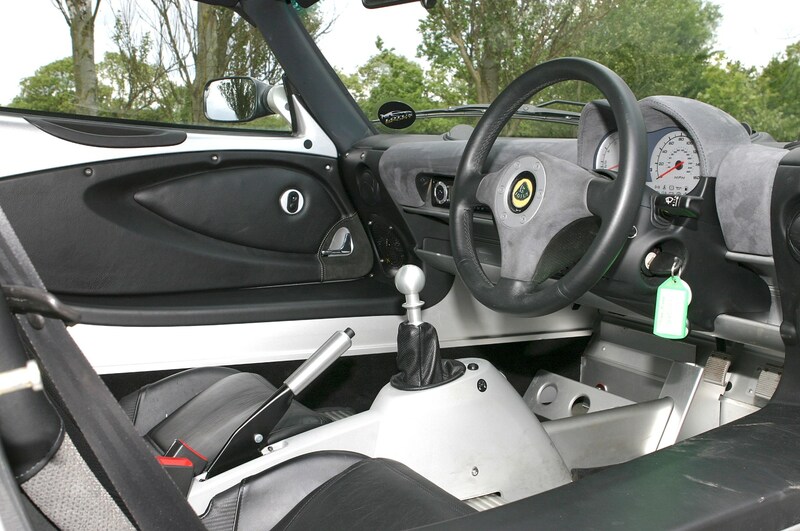 It's not a car you can live with every day as it's difficult to drive around town, noisy and has little interior space. 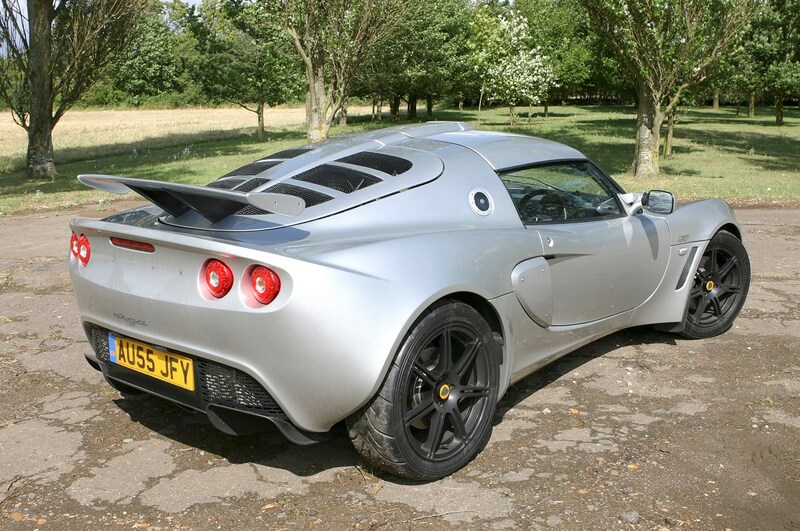 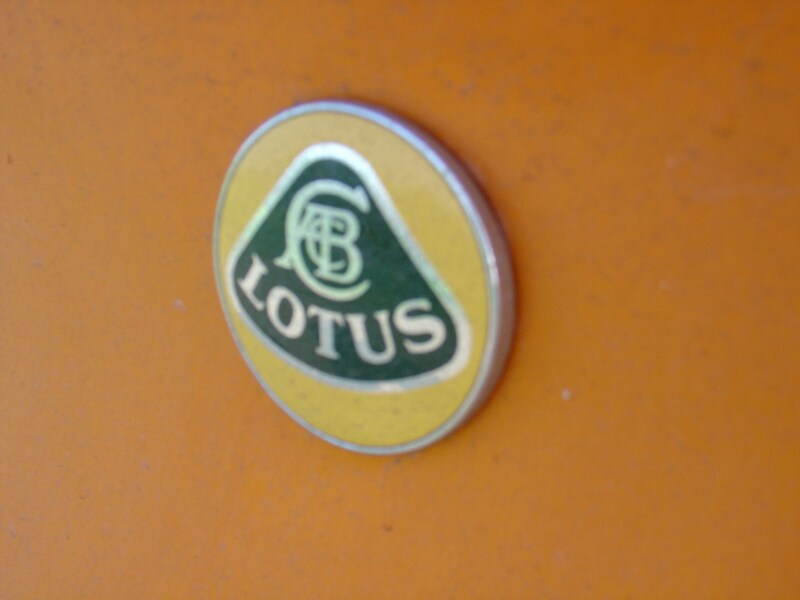 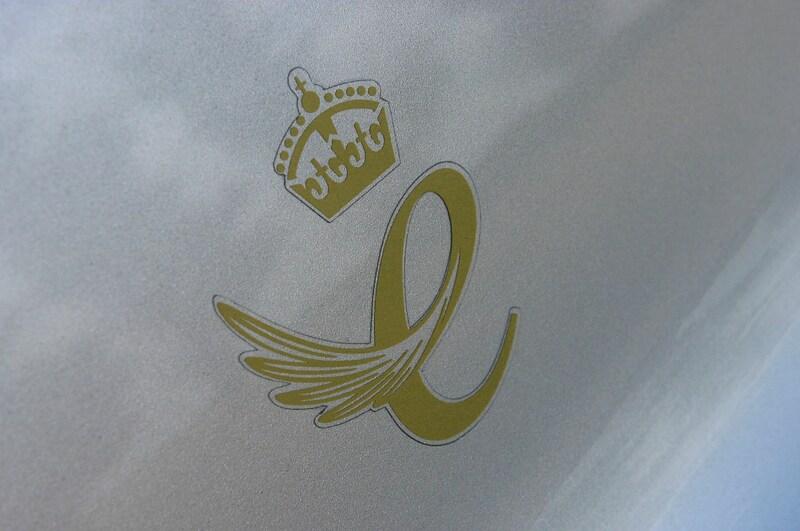 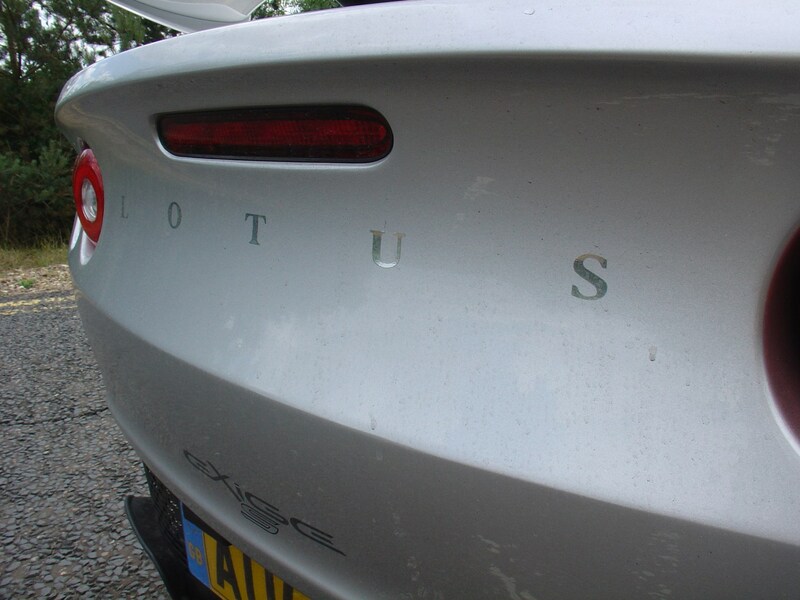 But as an undiluted sports car, it's difficult to beat.